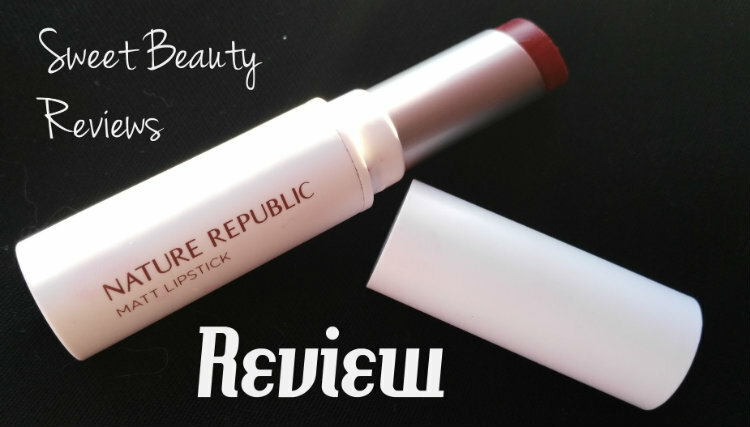 Review, Nature Republic Matt Lipstick from Jolse.com - Sweet Beauty Reviews: Korean Skincare and Beauty. 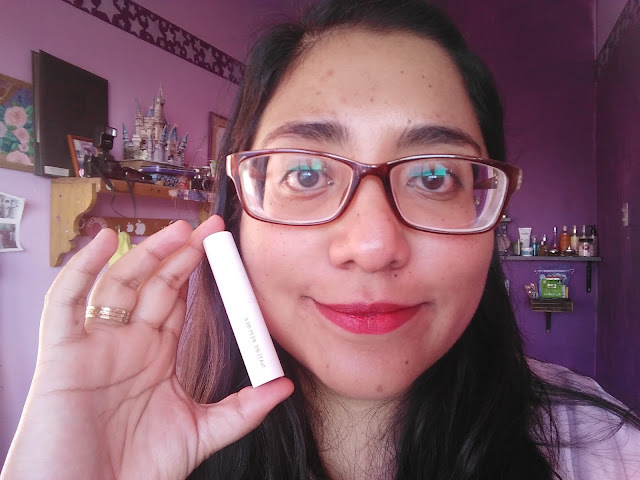 Hola, sweeties :D Hoy les tengo la reseña de un hermoso labial mate de Nature Republic, es un labial que es súper intenso, con textura polvosa y un buen terminado. Espero que les guste :) A mi me gustan mucho los labiales rojos con tonalidades vino, que es lo que le queda mejor a mi tono de piel, en esta reseña les cuento qué me pareció y los resultados de usarlo. Empecemos! Hello, sweeties :D Today I have you the review of a beautiful lipstick from Nature Republic, is a super intense lipstick, with a polvous texture and a good finish. 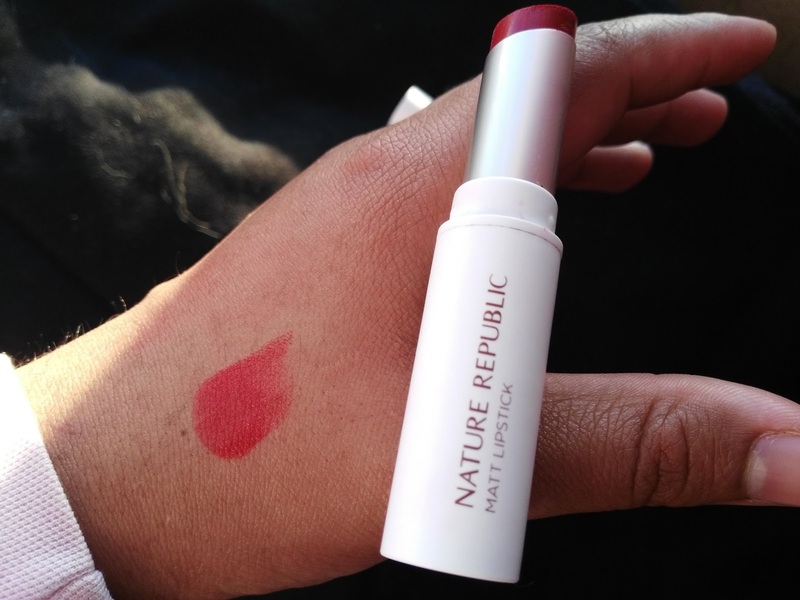 I hope you like it :) I really like red lipsticks with wine tones, which is what suits my skin tone better, in this review I tell you what I think about it and the results of using it. Let us begin! Este labial lo podemos encontrar en tres tonos, yo pedí el número tres que es el que tiene un color un poco más oscuro. 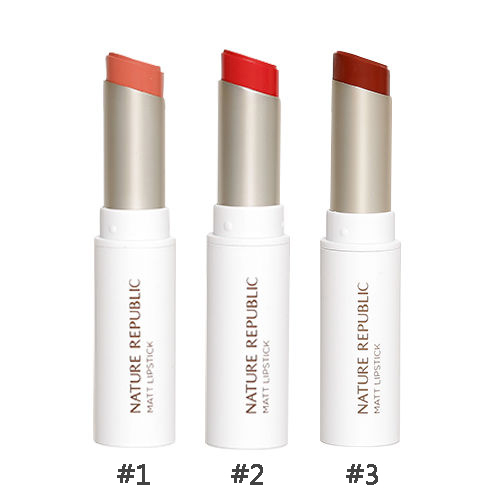 This lipstick can be found in three tones, I ordered the number three that is the one that has a slightly darker color. You can find it HERE at Jolse.com between 10-11 USD. 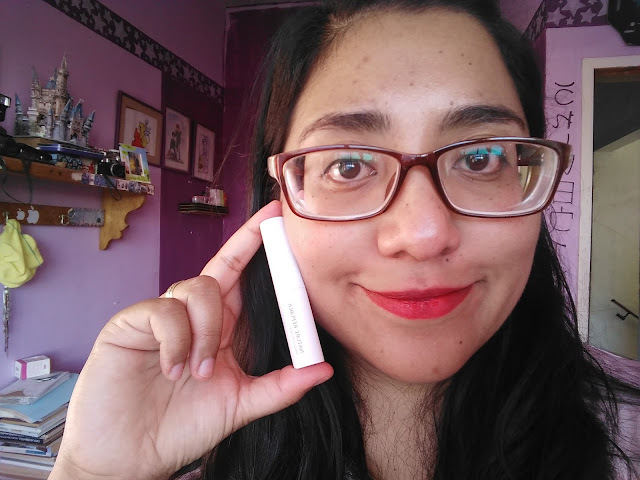 Y bueno este es un swatch. El tono me gustó mucho, pero debo decir que sí tiene un subtono naranja, no se ve completamente vino como en la fotografía. 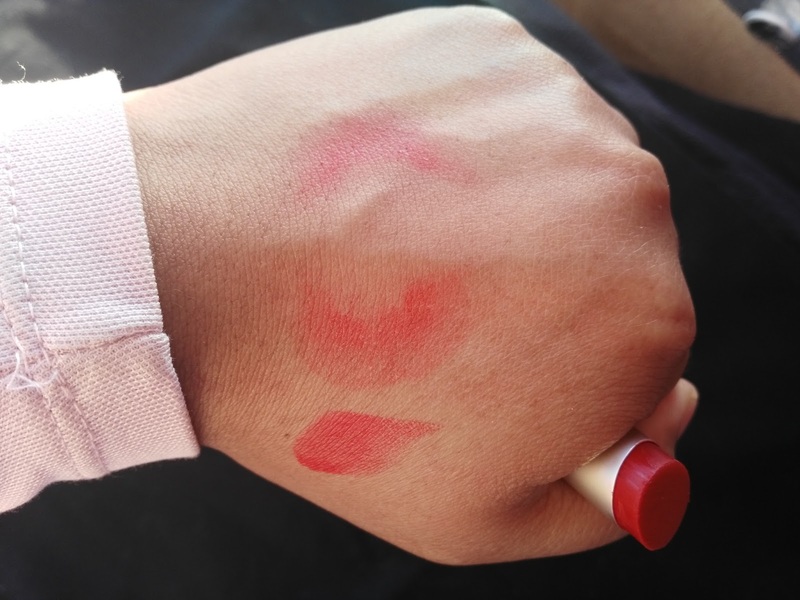 And well this is a swatch. 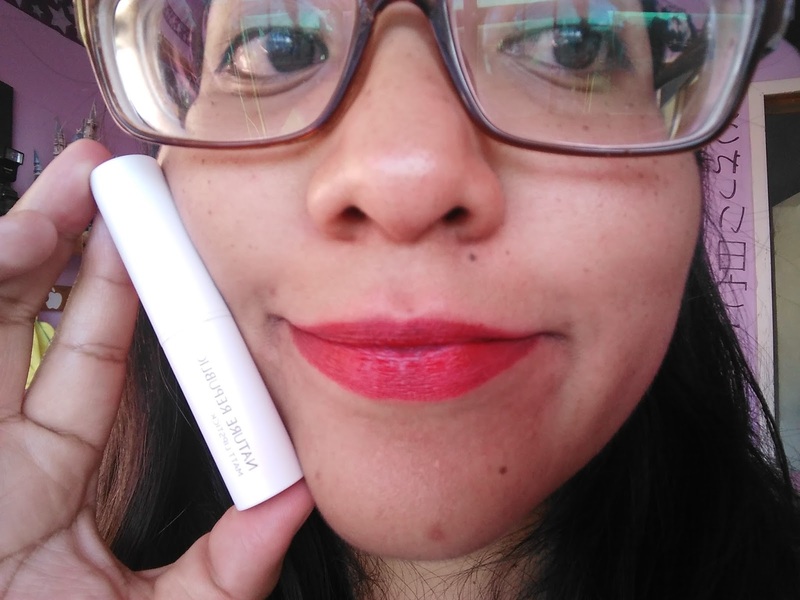 I liked the shade a lot, but I must say that it does have an orange subtone, it does not completely look like wine color as in the picture. Y he aquí lo malo. Se traspasa un poco y no dura tanto, yo diría unas 3-4 horas, aunque el color es bastante intenso al aplicarlo se va muy pronto. And here is the bad thing about it. 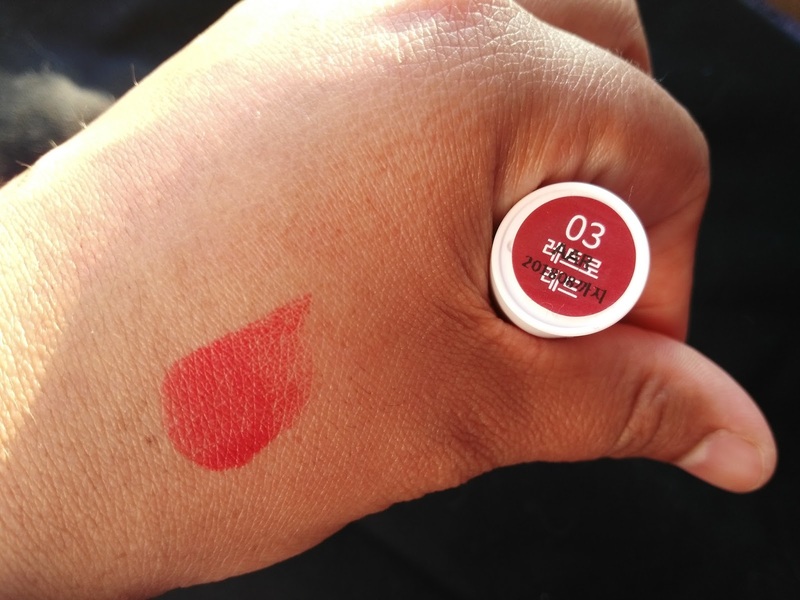 It transfers a little and does not last as long, I would say about 3-4 hours, although the color is quite intense when applied it goes very soon. 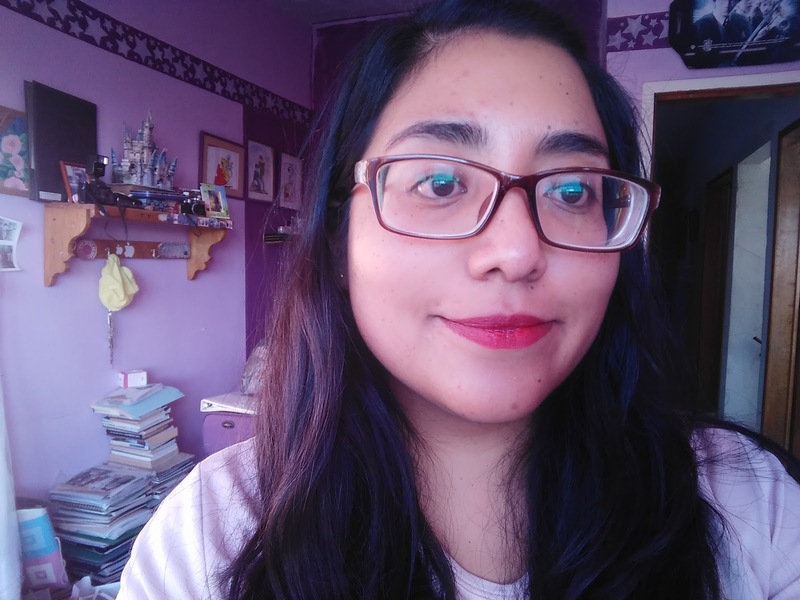 Y bueno, aquí algunas fotografías. Sí es mate, pero no completamente. Se aplica y no es cremoso pero sí se traspasa y no se absorbe rápidamente, también tiene algo de brillo. No es jugoso pero tampoco mate por completo. Yes it's mate, but not completely. 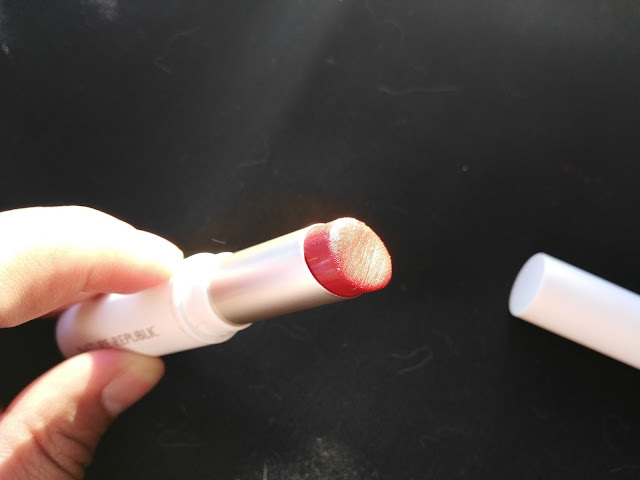 When it is applied is not creamy but it transfers and not absorbed quickly, it also has some shine. It is not juicy but isn't mate completely. 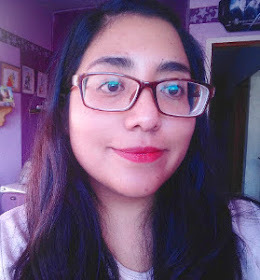 Conclusión: Me gustó mucho el color y la pigmentación, es un labial que no pasa desapercibido. 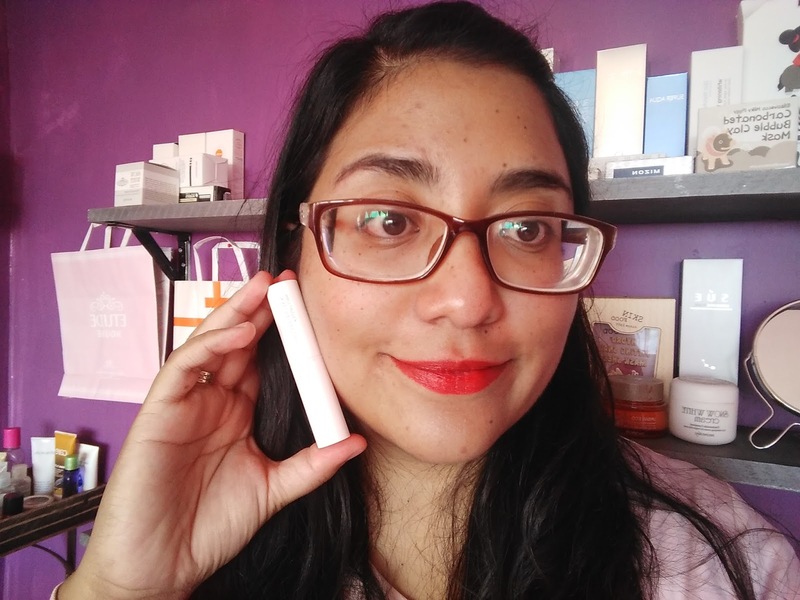 Para usarse hay que tener los labios exfoliados, pues el terminado es polvoso y si tienes agrietados los labios se nota demasiado. El terminado es mate pero no dura mucho puesto, se traspasa y sí brinda un poco de brillo aunque no es cremoso. El tono me gustó pero en la luz se ve un poco naranja. Conclusion: I liked the color and pigmentation a lot, it is a lipstick that does not go unnoticed. 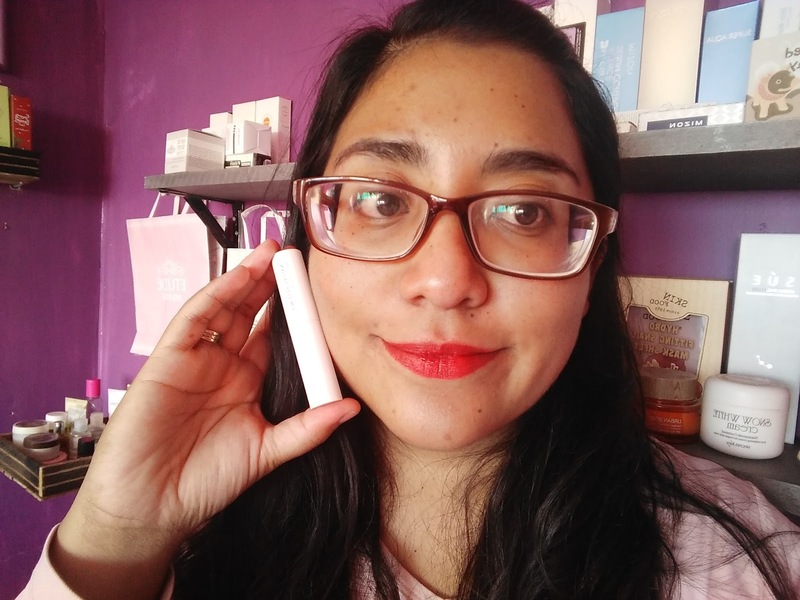 To use it is necessary to have the lips exfoliated, as the finish is powdery and if you have cracked lips is too noticeable. The finished is mate but does not last much, it transfers and yes it gives a little brightness but it is not creamy. I like the tone, but with light it looks a bit orange.